Herald Artday, a subsidiary of Herald Corp., is holding an online auction from July 22 to 26, presenting major works of art by contemporary Korean and international artists. The auction will feature works by Lee U-fan and Ha Chong-hyun, internationally acclaimed Korean artists leading the dansaekhwa, or monochrome painting, movement. 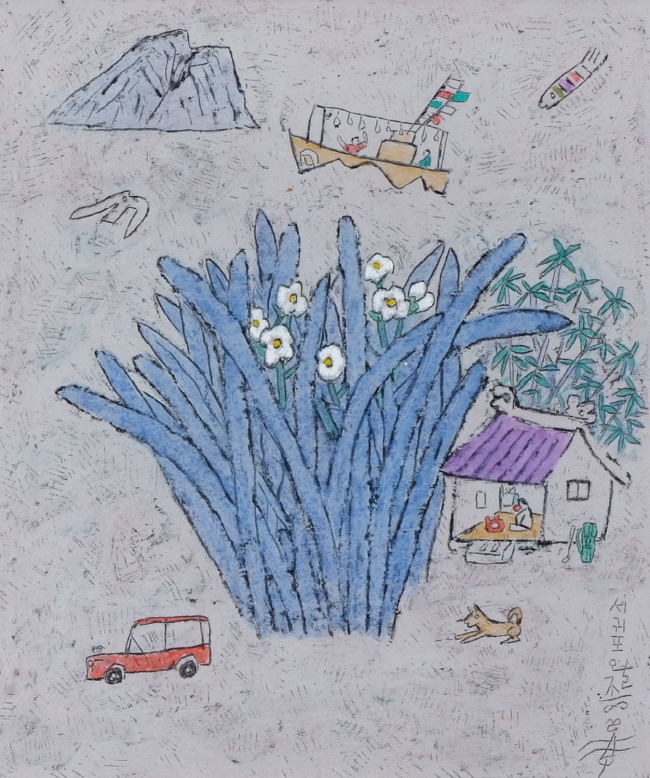 Additionally spotlighted will be artists such as Kim Tschang-yeul, known for his signature water drop paintings; Lee Wal-jong, who captures the picturesque life of Jeju Island; Lee Kang-so, known for his minimalist brush strokes; and Jeon Hyuck-lim, also called the “Picasso of Tongyeong” for his use of bold colors. Works by British artist Damien Hirst, American painter and composer Mark Kostabi and French expressionist Bernard Buffet will also be on the block. Bidding and auction statuses are available on the mobile application Artday and at the website auction.artday.co.kr. The auction preview is held at Herald Square Gallery, located at the headquarters of Herald Corp. in Yongsan-gu, Seoul. Auction deadline: The auction will close on one item per minute starting from 4 p.m. on July 26.